Just Listed! Fantastic home in Woods of Landis Lakes - 802 Inspiration Way, 40245. 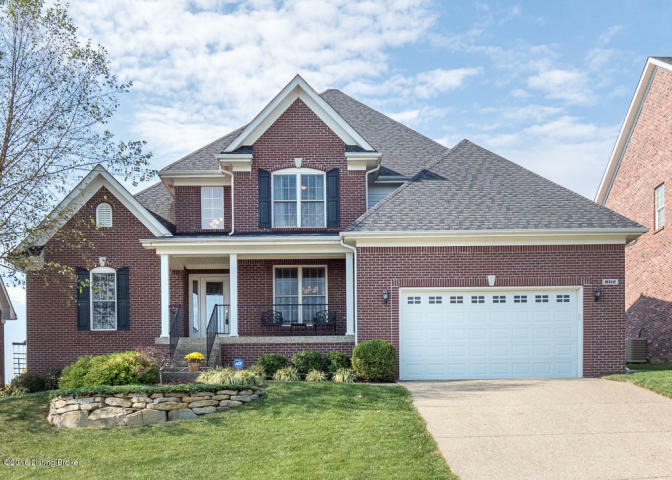 Priced at $375,000, this 4 bed/3.5 bath home is move in ready with its neutral colors and open layout. 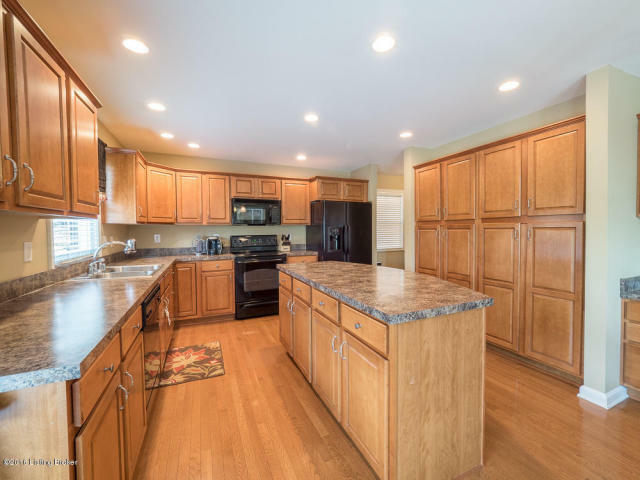 Spacious kitchen has many cabinets for storage, island with breakfast bar, and even a planning desk for the busy family. The kitchen also has an entry to the back patio, making it easy to entertain. First floor master features his/her walk-in closets & large bath with whirlpool tub, separate shower & dual sink vanity. There are 3 additional spacious bedrooms with large closets, a full-bath & bonus open area on the 2nd floor. Basement is mostly finished with large, open great room with wet bar, office or possible 5th bedroom, full-bath and lots of storage. 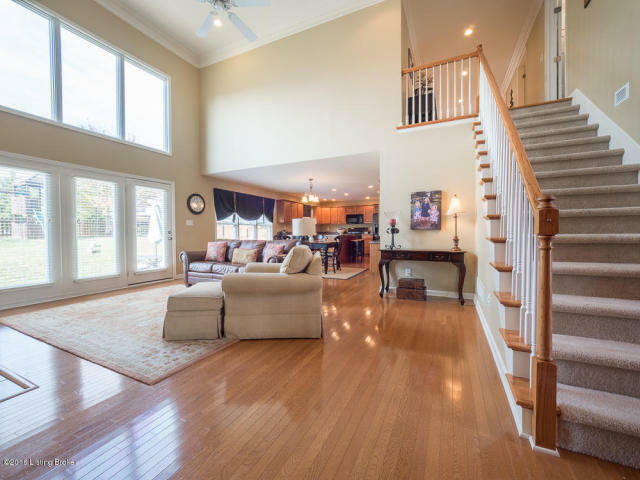 Stop by our open house on Sunday, Novemer 6th from 2-4pm to see this fantastic home! Or, call Family Realty to schedule a private showing. More pictures and details are available on the Family Realty website.